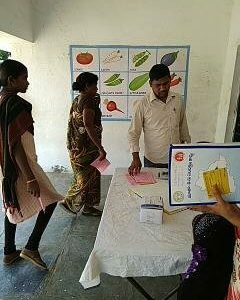 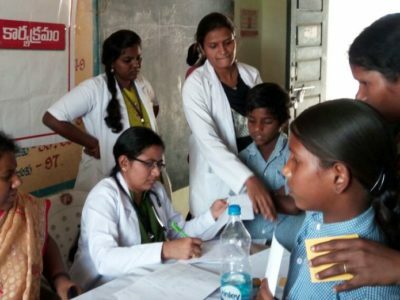 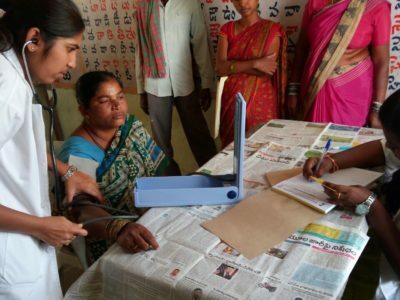 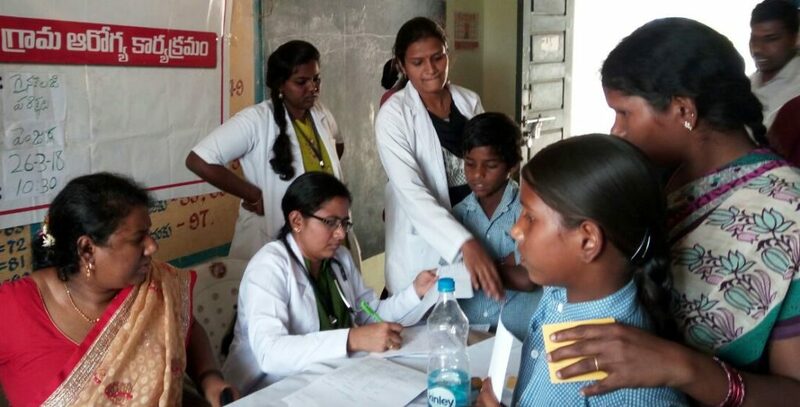 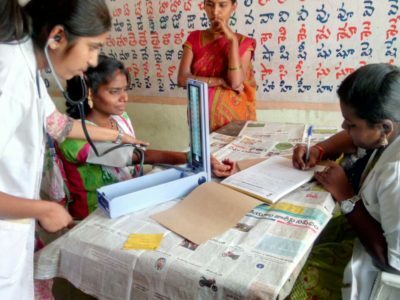 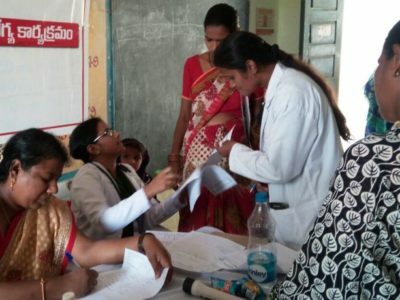 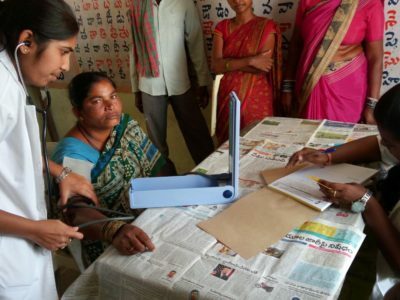 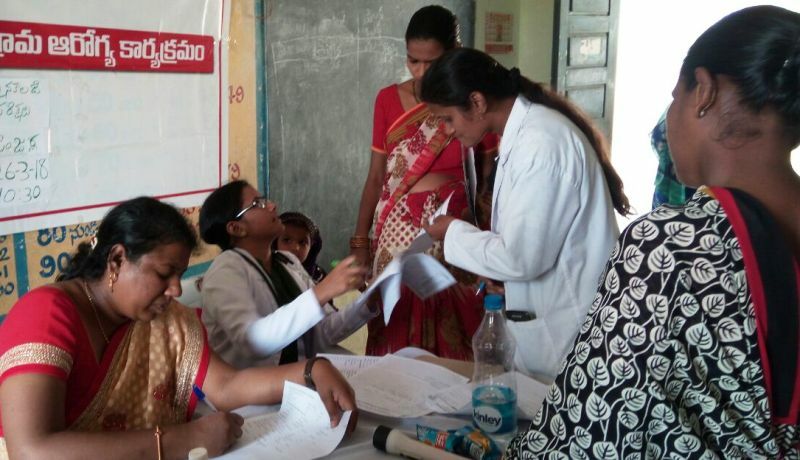 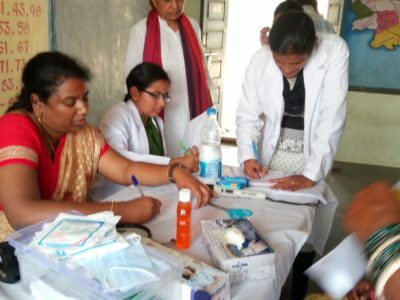 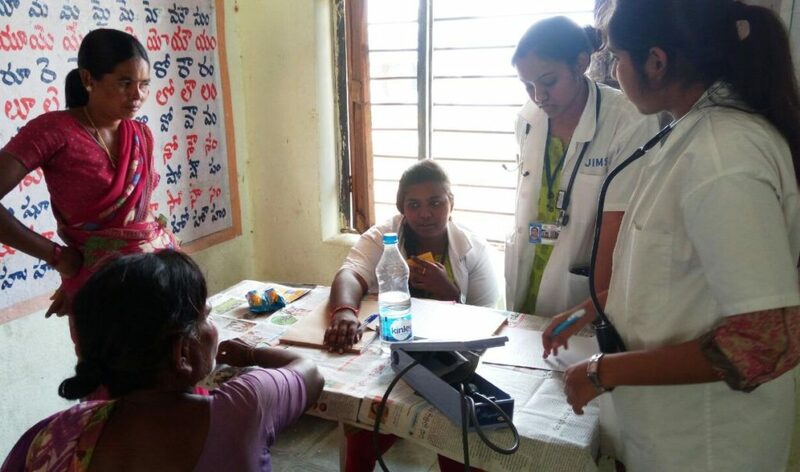 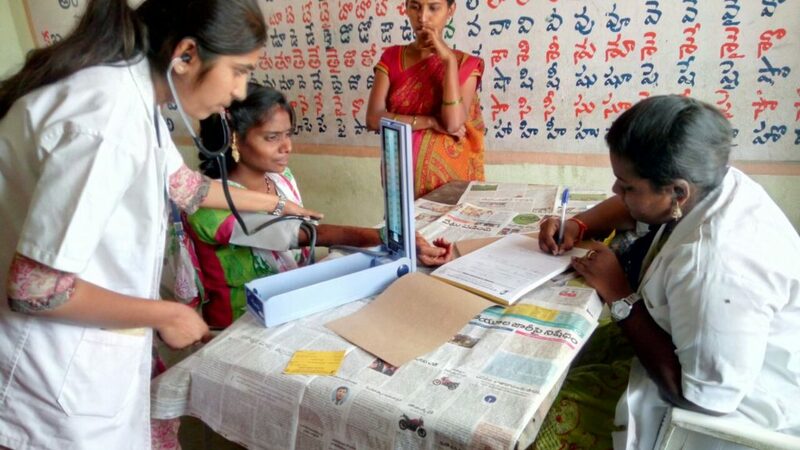 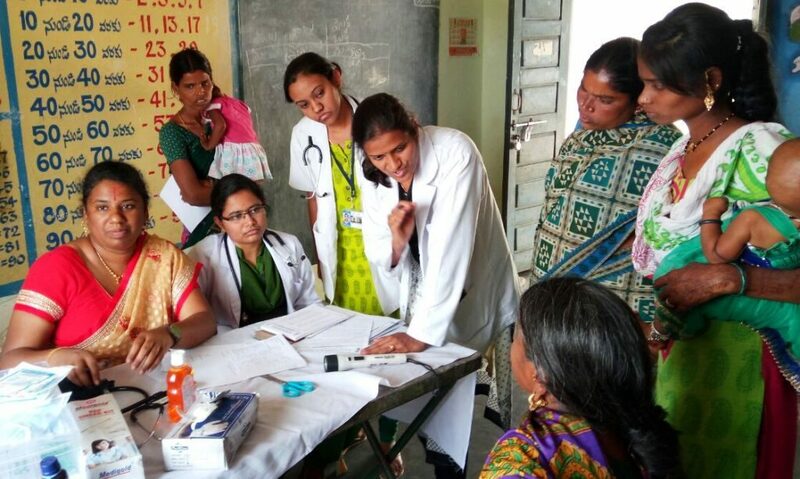 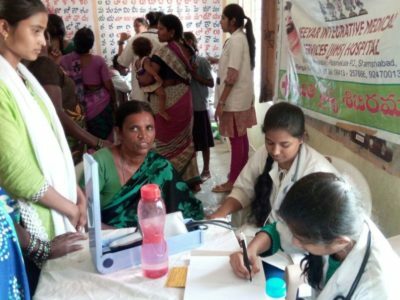 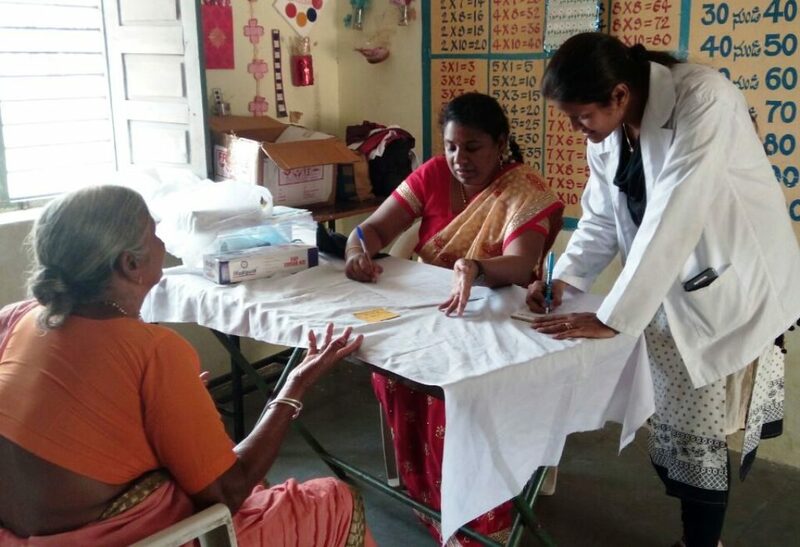 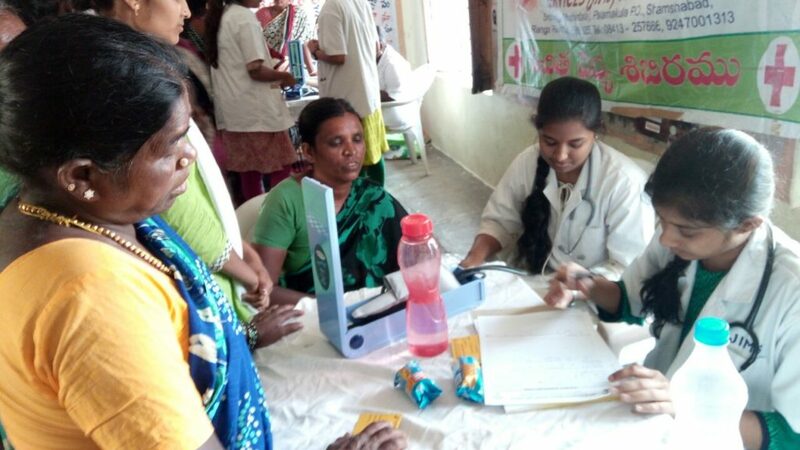 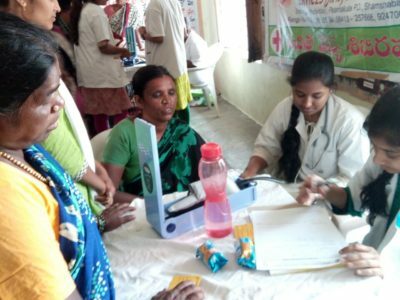 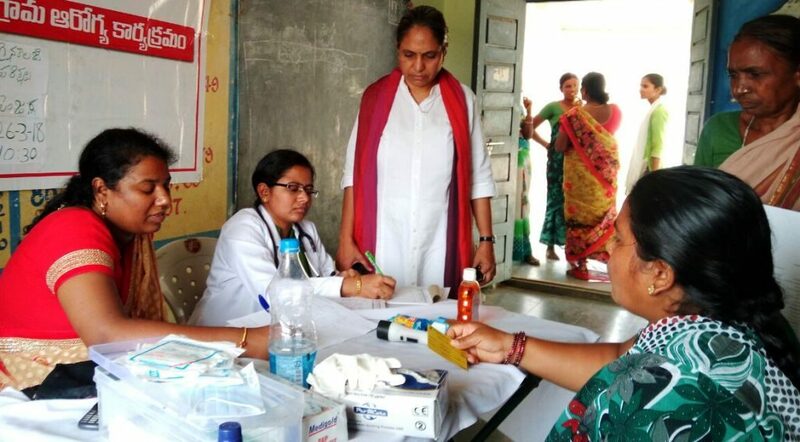 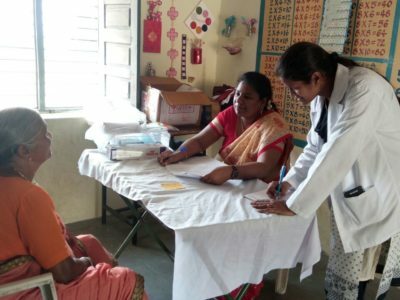 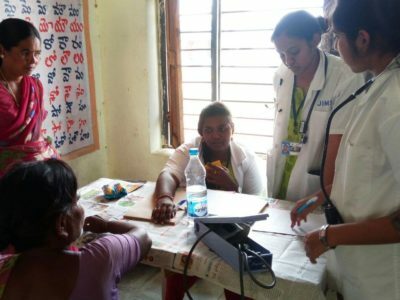 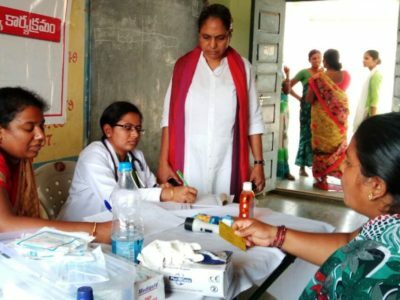 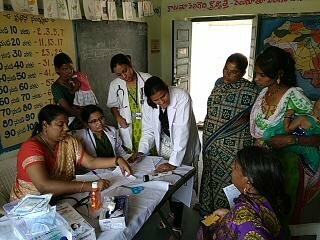 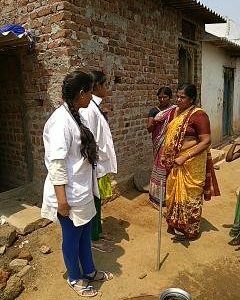 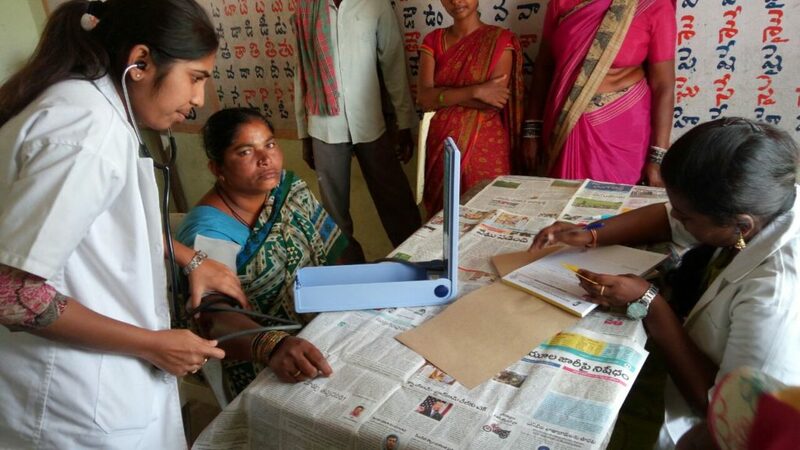 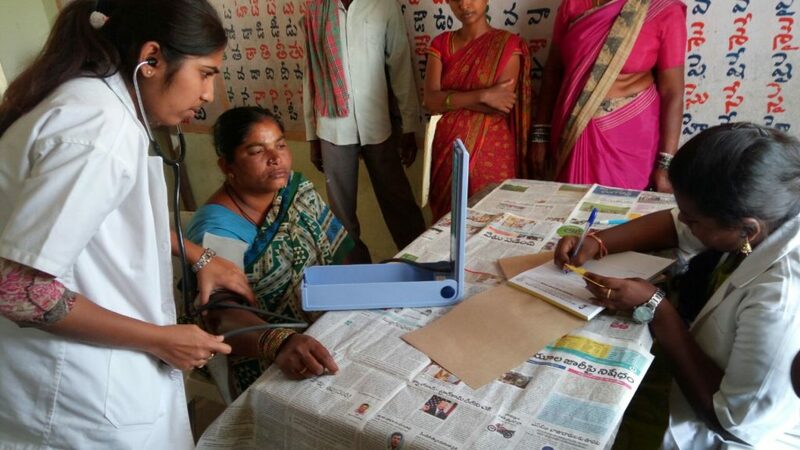 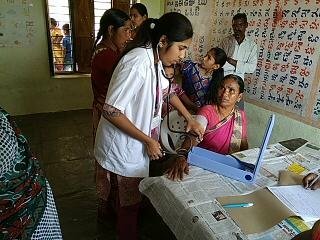 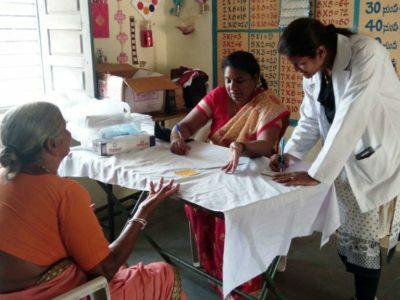 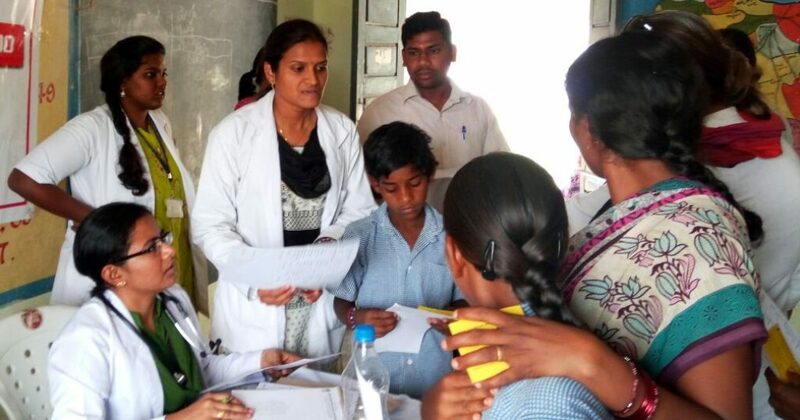 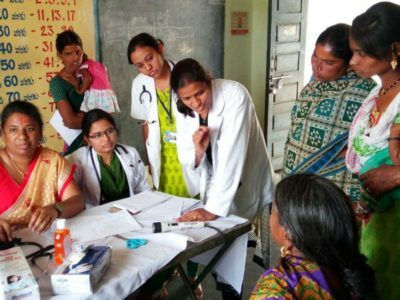 JIMS Hospital conducted a Women Health camp at Penjarla village on 9th March 2018 between 10am to 1pm. 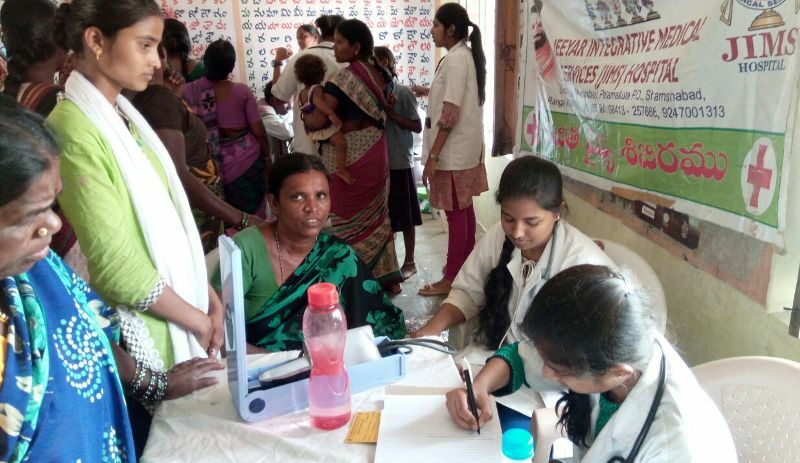 The organizer of camp was the NGO called SHARP of Hyderabad. 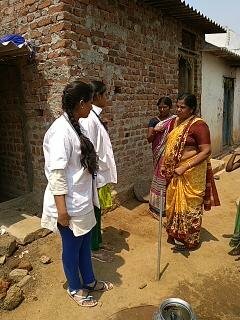 5 staff and 8 students attended the camp. 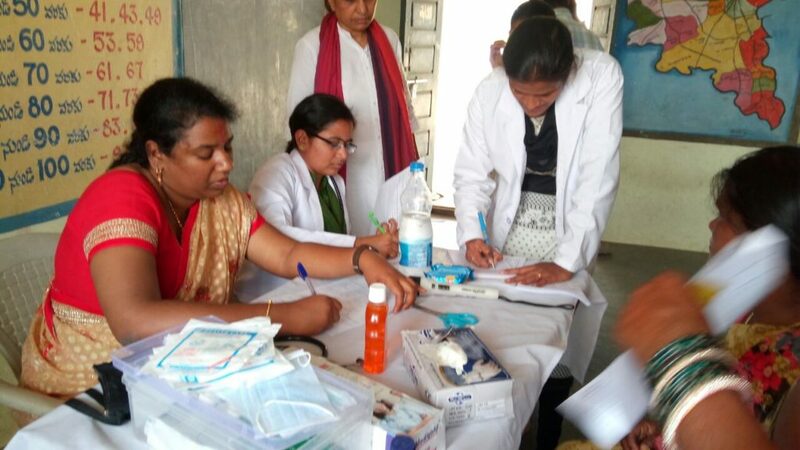 There were 39 beneficiaries attending this camp, of which 33 were female, and 6 were children. 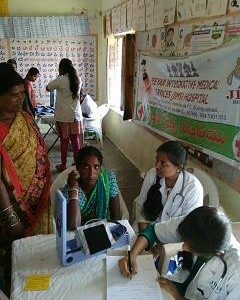 Diseases we came across were varied, but most were General Weakness, Pains, Joint pains and leucorrhea. 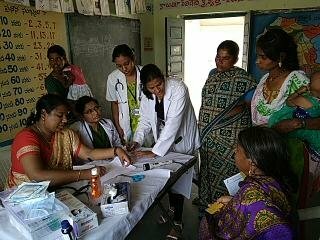 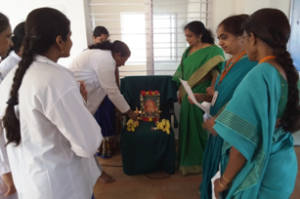 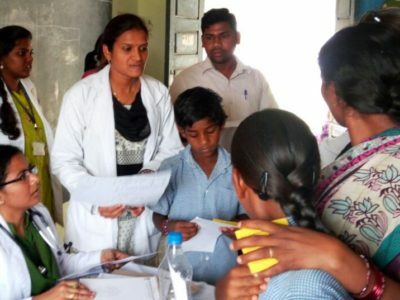 16 out of 39 patients needed extended care, for them, Dr. Srujana (Gynaec) has advised for further review at JIMS and other institutes. 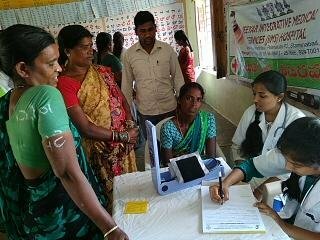 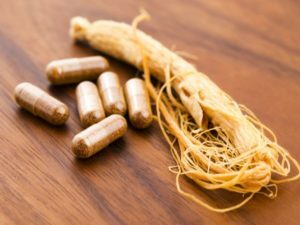 Patients with leucorrhea were advised for further treatment and they were satisfied by the intervention given by the institute. 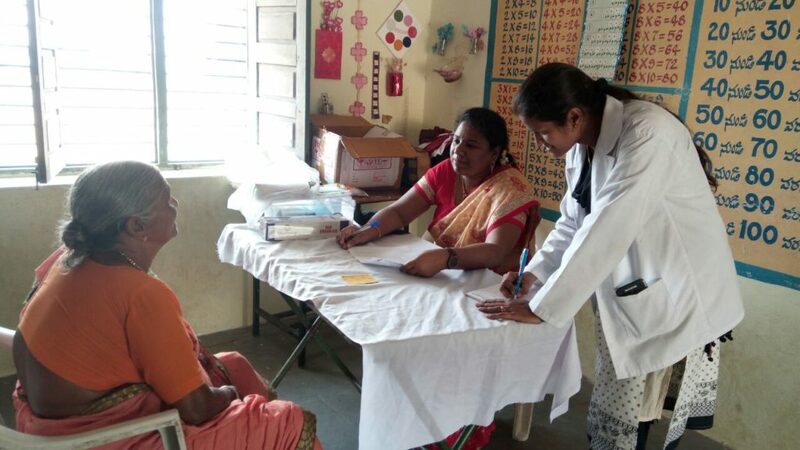 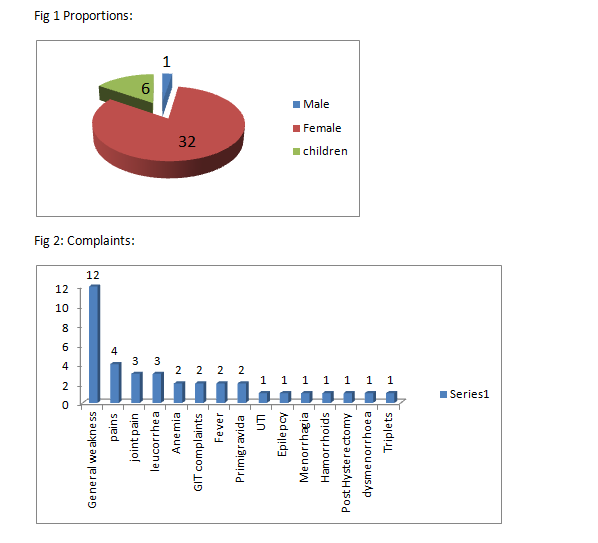 Many have reported for follow up and have expressed satisfaction towards care given to them.